SimpleSolutions Soundbloc foam is the most cost-efficient sound-reducing underlayment. Soundbloc foam can be used on concrete sub floor with SimpleSolutions Moisturbloc film. 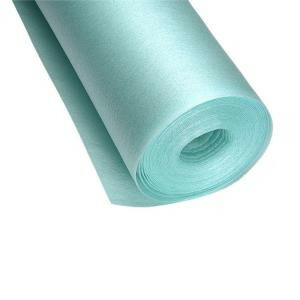 Soundbloc foam comes on a roll for quick installation. Covers 1300 sq. ft.